Vincent Van Gogh: Murder or Suicide? 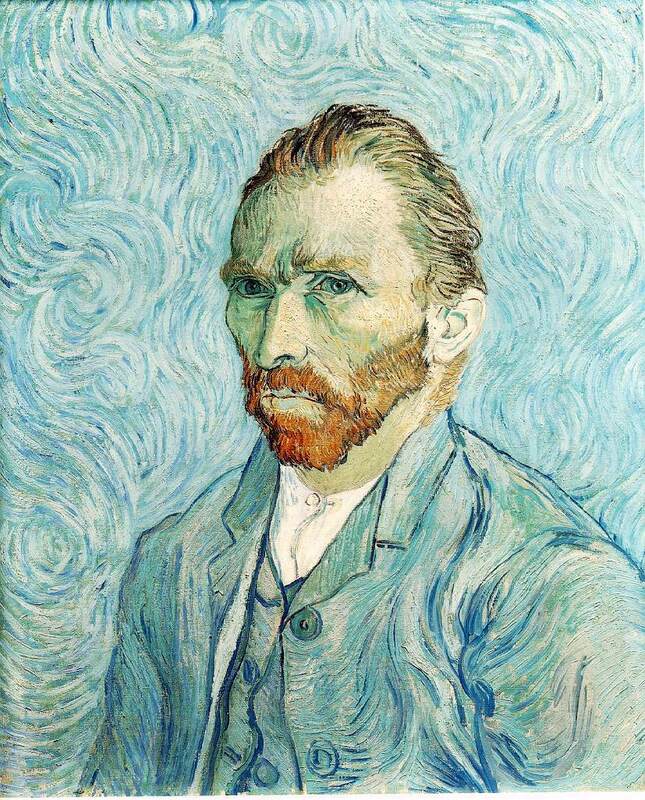 60 minutes had a good story Sunday on a new biography of Vincent Van Gogh. Steven Naifeh and Gregory White Smith, who won a Pulitzer Prize for their biography of Jackson Pollock, wrote Van Gogh: The Life which was released today (Oct 18). The authors appear to have written an authoritative 976 page biography enlisting the help of several assistants to pour over every scrap of letter or newspaper associated with Van Gogh. I’m curious to read their analysis of Van Gogh’s potential medical diagnoses and his relationships with other, but the most surprising revelation of the book appears to be their theory that he was shot by someone else and did not commit suicide. The 25min news piece sets up the argument nicely with historical inconsistencies and some reflection on Van Gogh’s extreme loneliness and isolation. Vincent Van Gogh’s art is visionary and his works are masterpieces. Aside from the potentially sensational murder or suicide story, I am looking forward to a well researched biography of the artist most easily discounted as just insane rather than purposefully creative by art history.